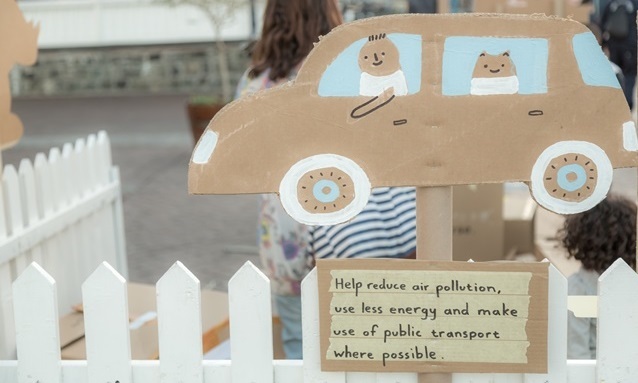 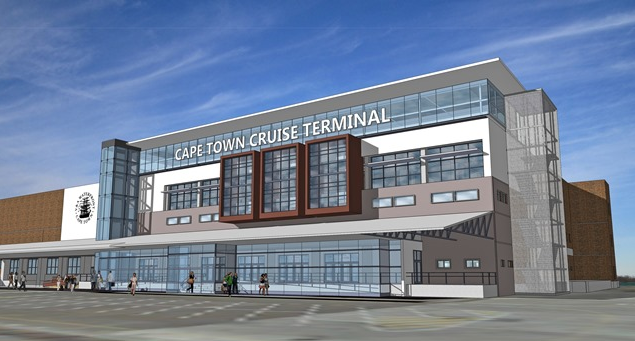 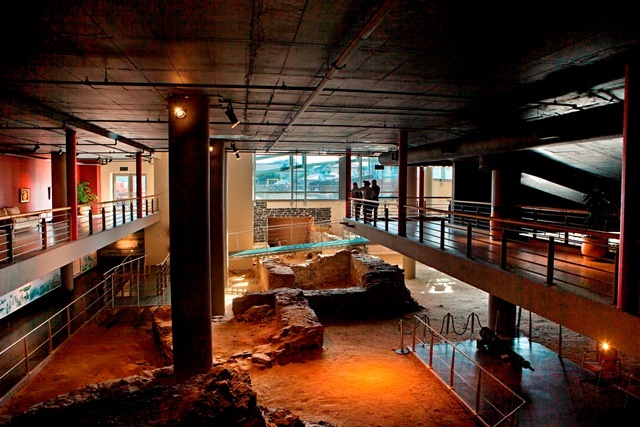 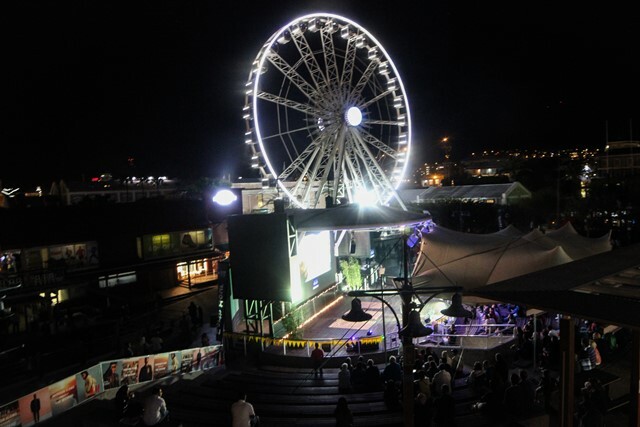 The V&A Waterfront will ‘go dark’ this coming weekend, recognising the International Earth Hour by turning off all non-essential lights for one hour, and instead replacing them with solar-powered cinematic entertainment for the whole family to enjoy. 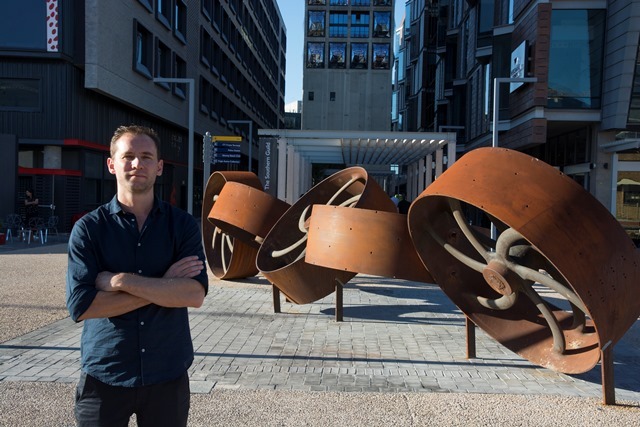 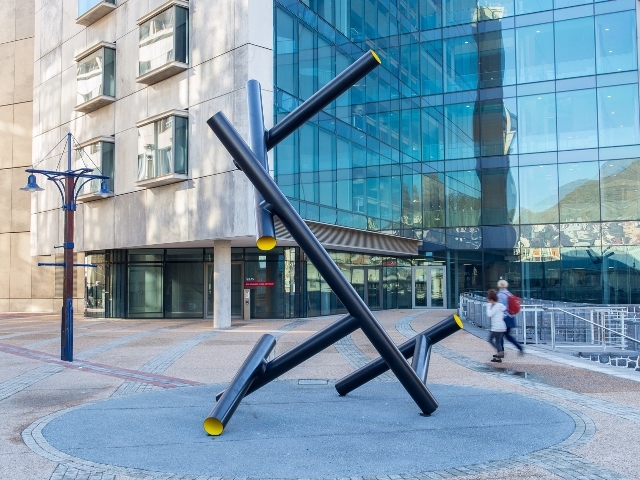 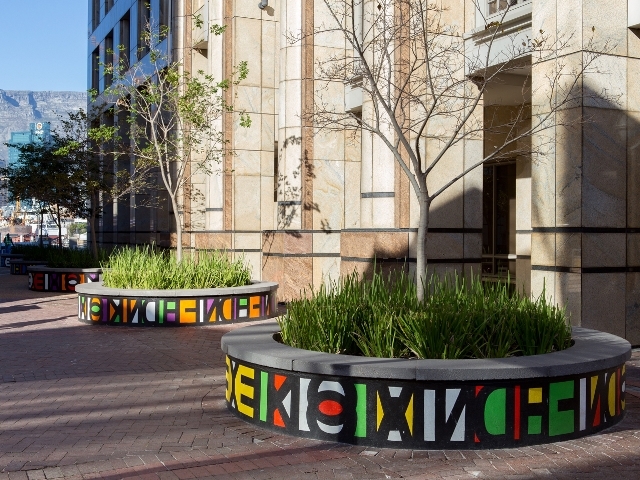 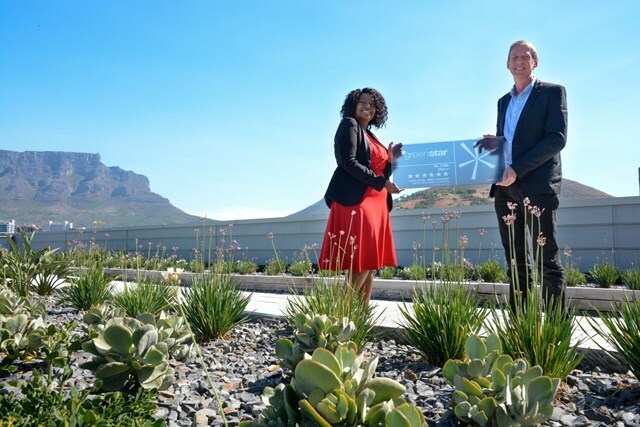 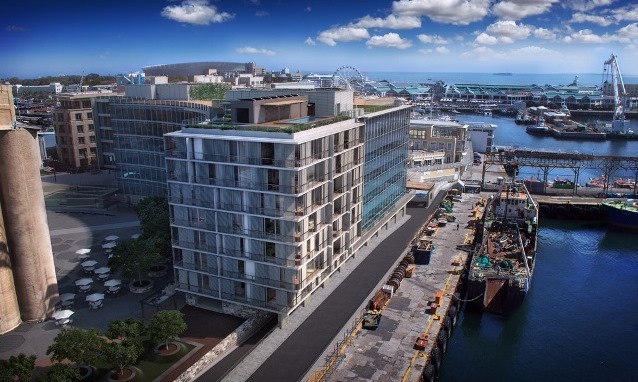 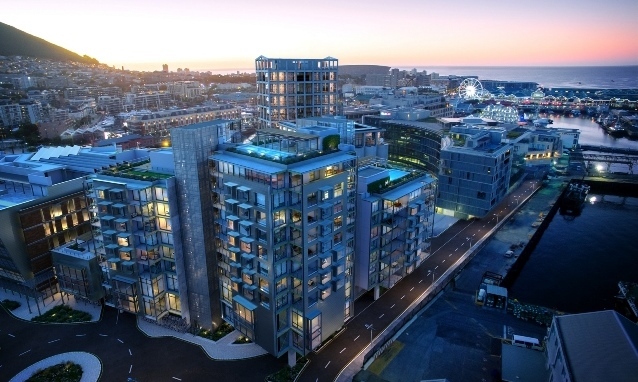 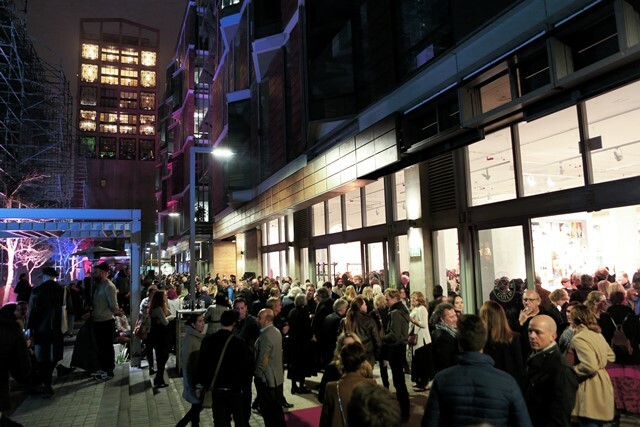 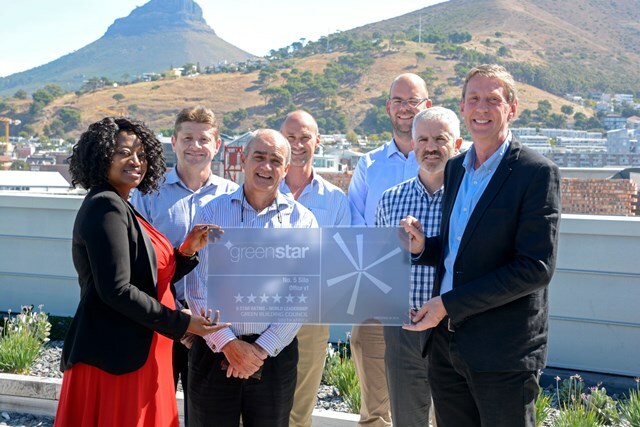 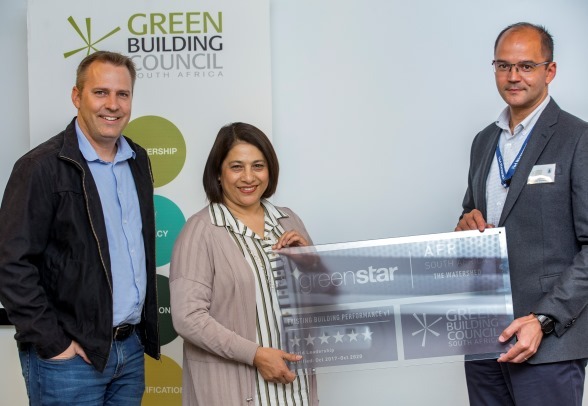 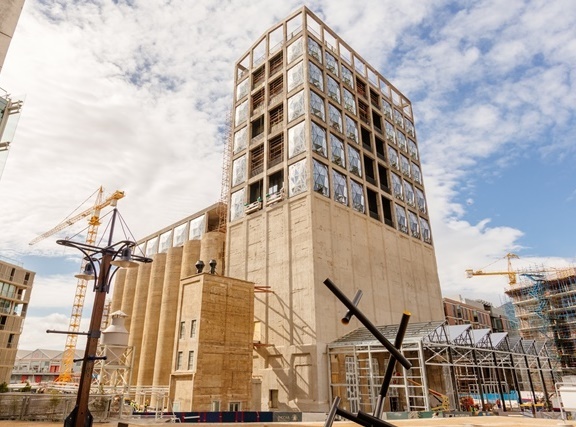 The V&A Waterfront has cause for double celebration, having received both international and local design awards for their Silo District development. 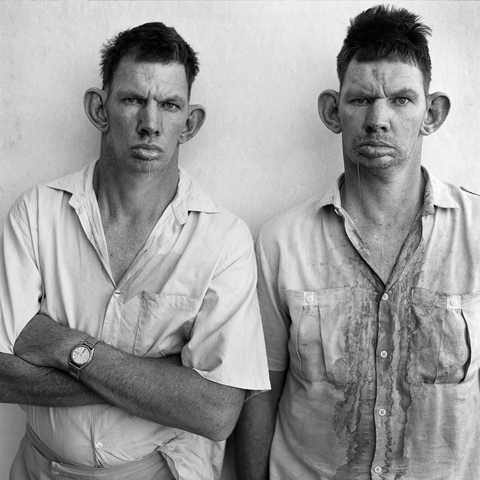 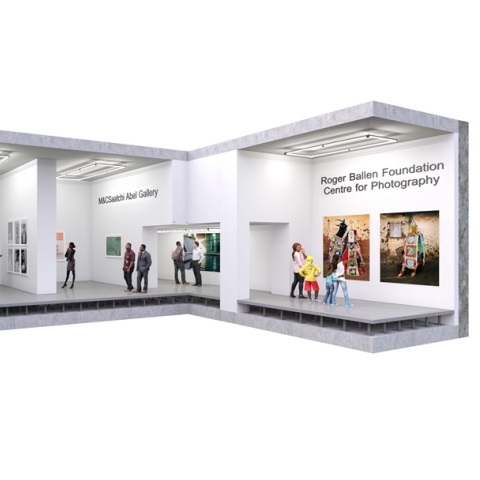 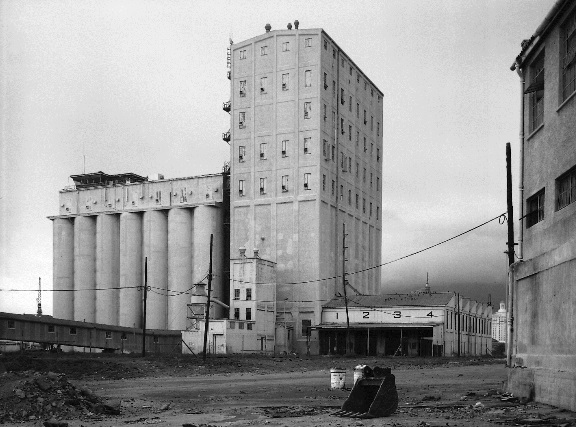 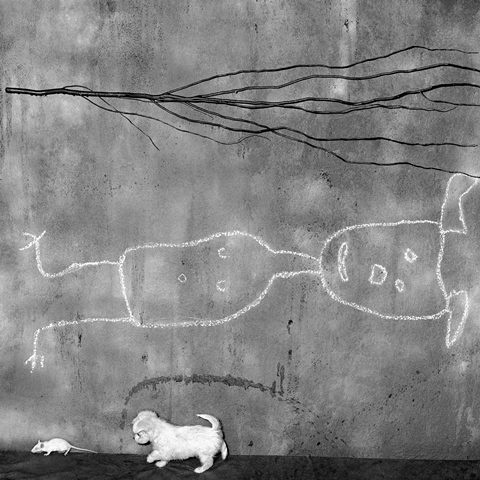 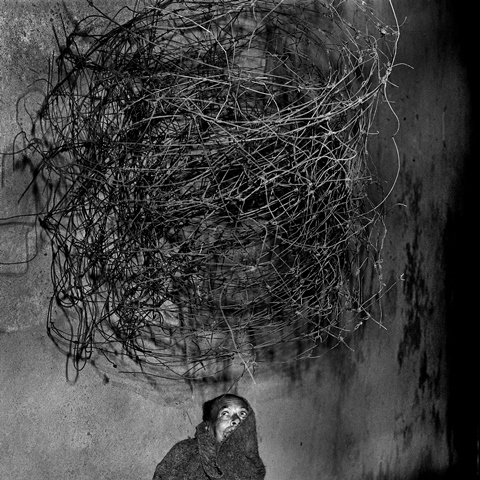 Ahead of its Grand Opening during South Africa Heritage Weekend in September 2017, the Zeitz Museum of Contemporary Art Africa (Zeitz MOCAA) today announced major gifts from the Roger Ballen Foundation and the Eiger Foundation to Zeitz MOCAA’s endowment to establish and support a Centre for Photography. 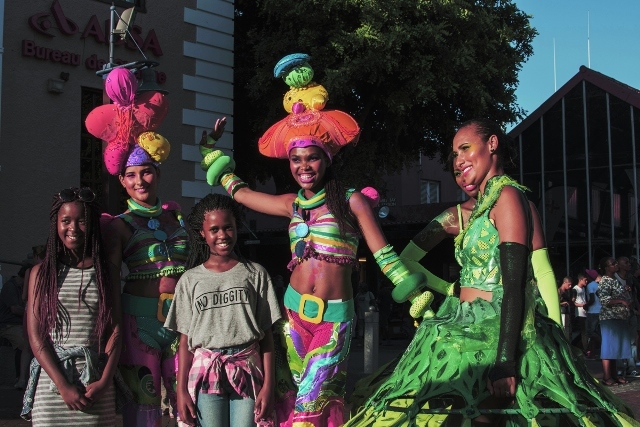 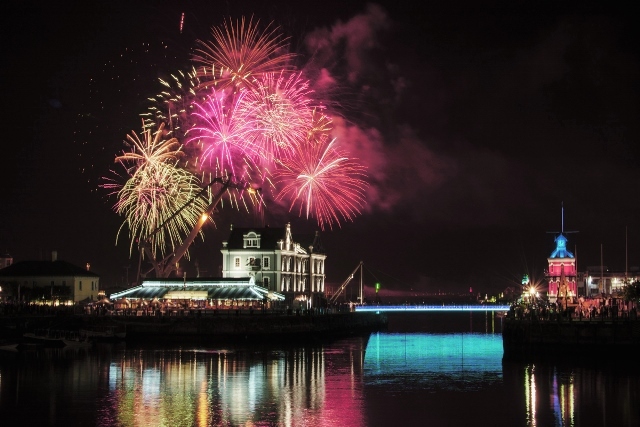 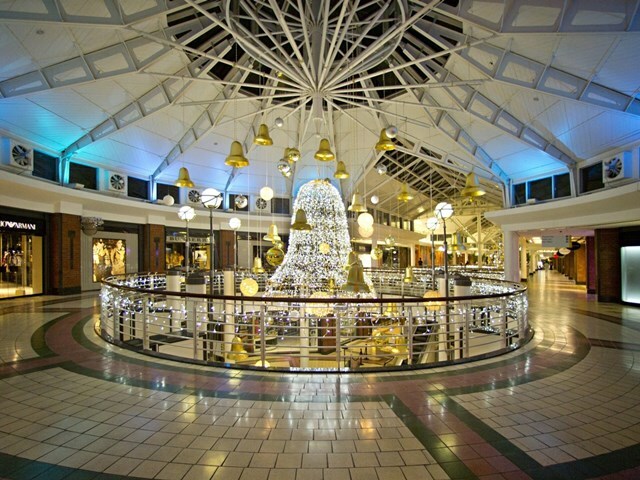 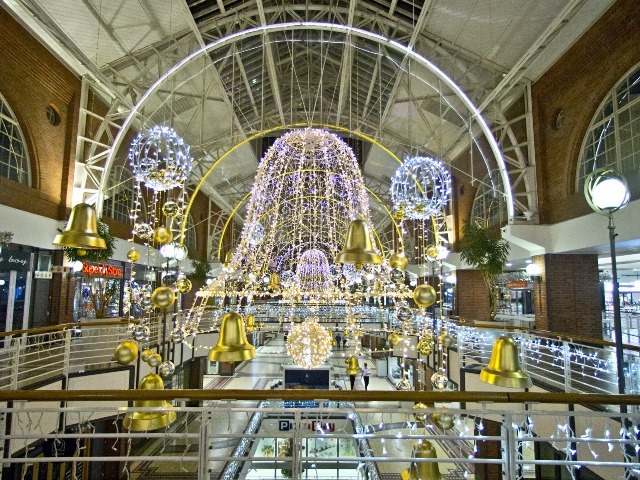 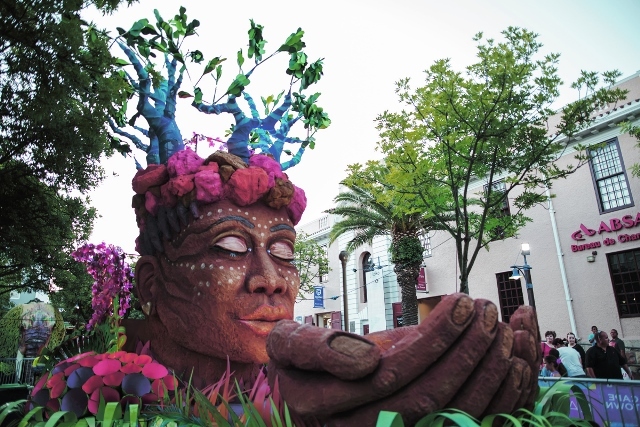 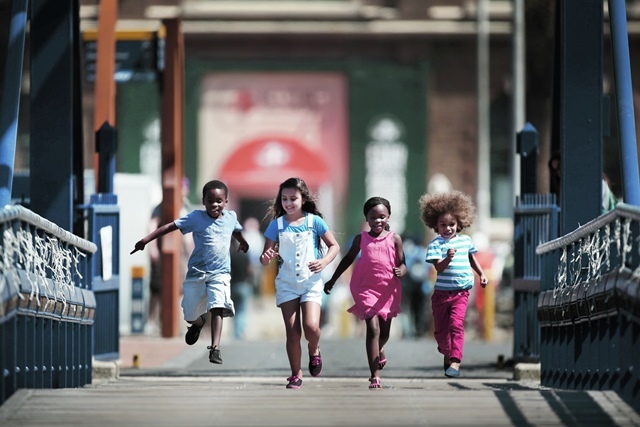 ‘Tis the season to be jolly at the V&A Waterfront this December! 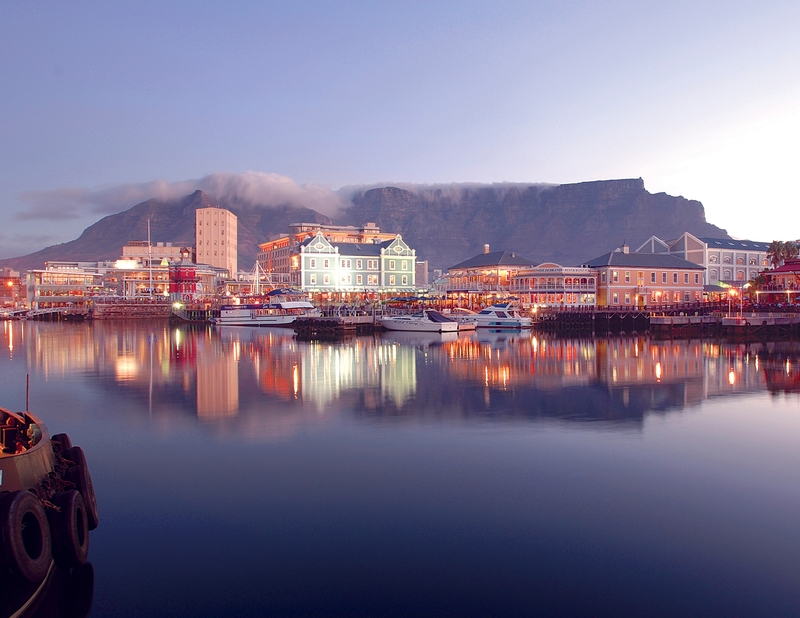 The spirit of the season is upon the V&A Waterfront this December, with a packed line-up of festive entertainment. 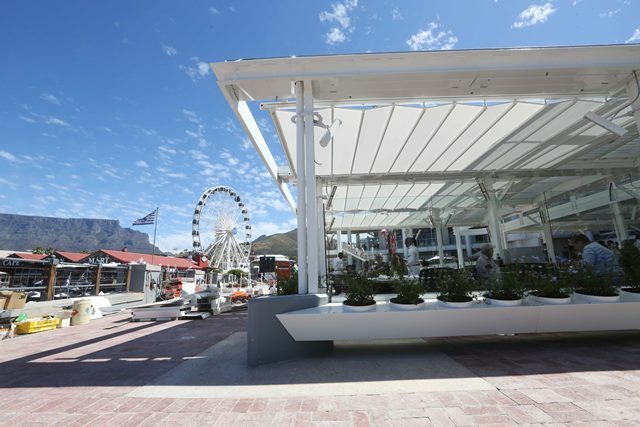 V&A Waterfront: Get ready to party like it’s 2017! 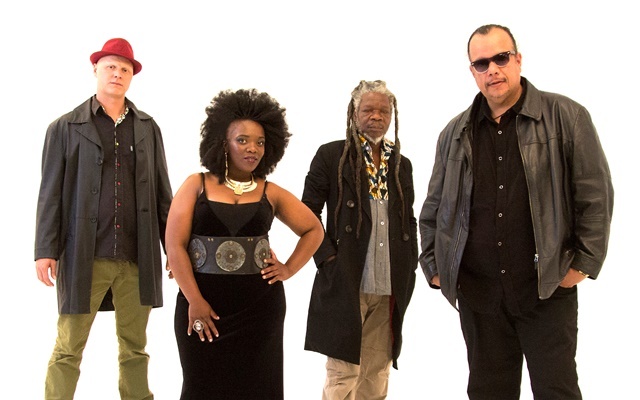 This summer, the V&A Waterfront’s Amphitheatre is again providing a platform for talented, emerging South African musicians with the regular Take the Stage free live concerts. 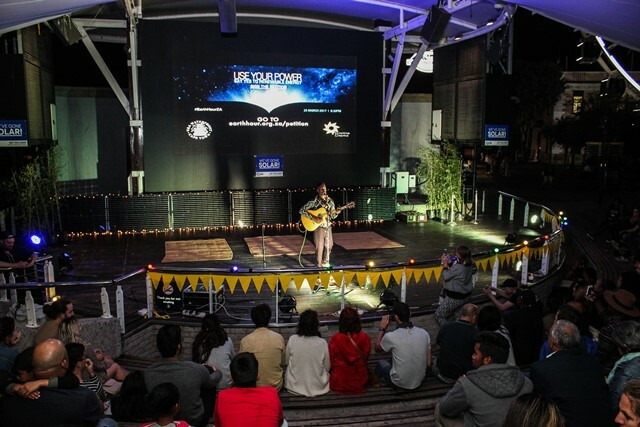 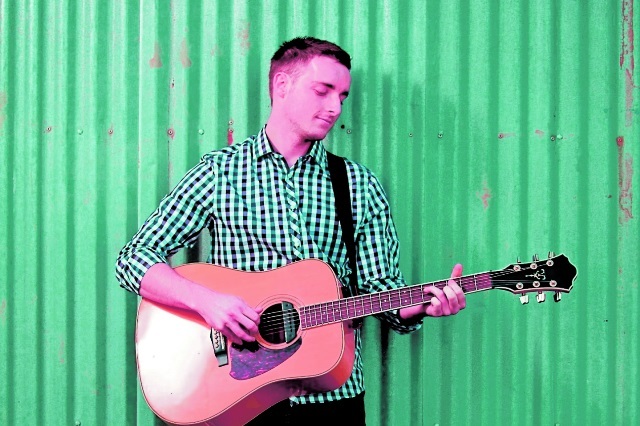 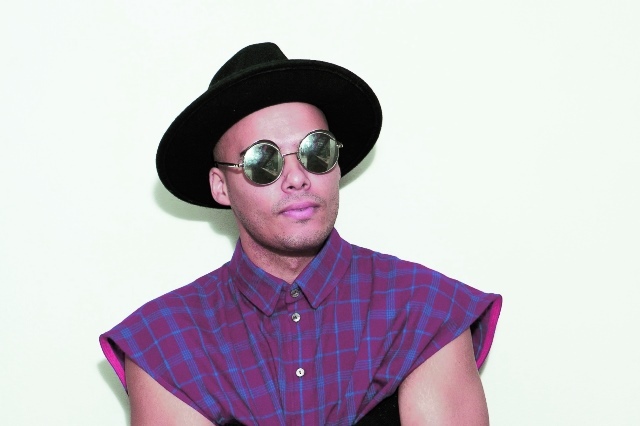 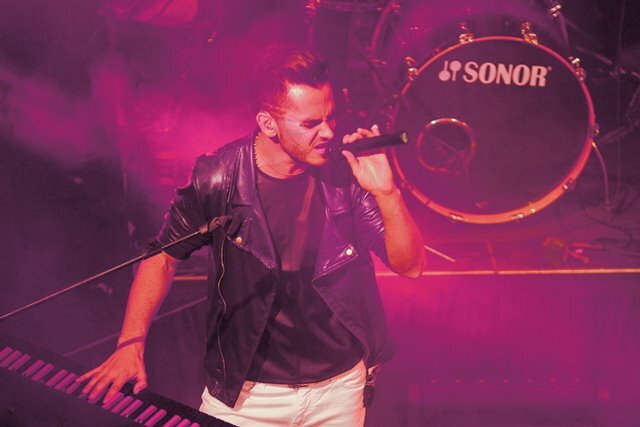 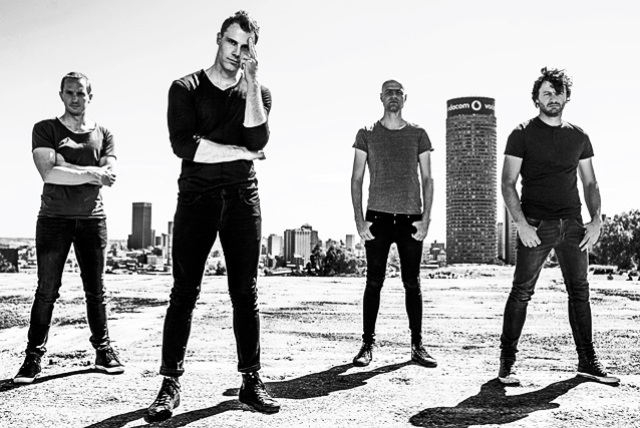 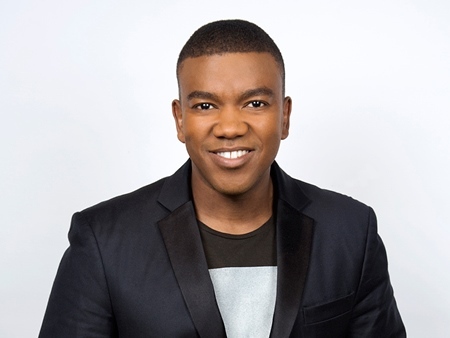 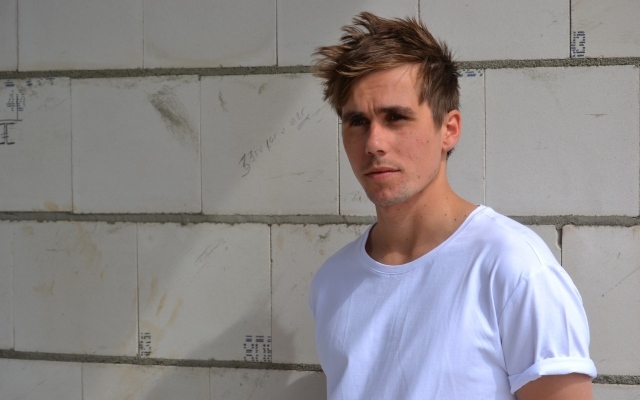 A line up of free musical performances at the V&A Waterfront Amphitheatre presented by smart. 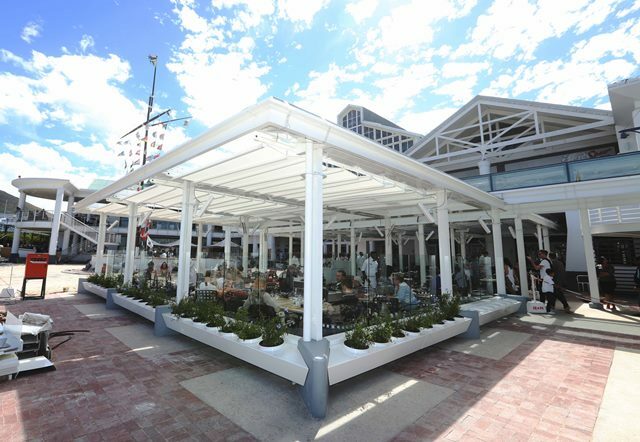 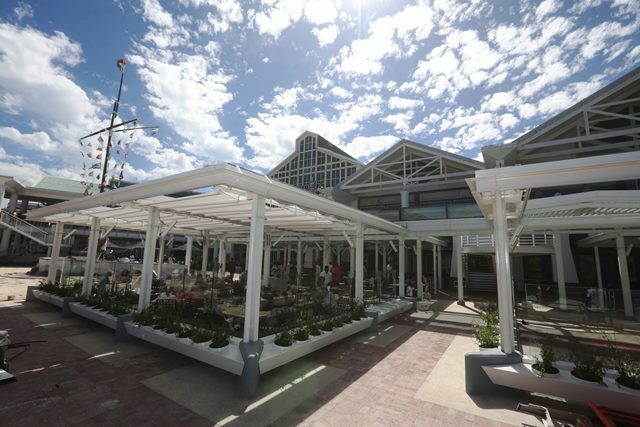 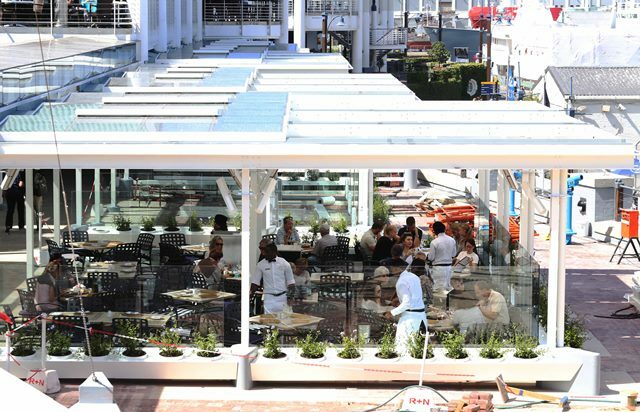 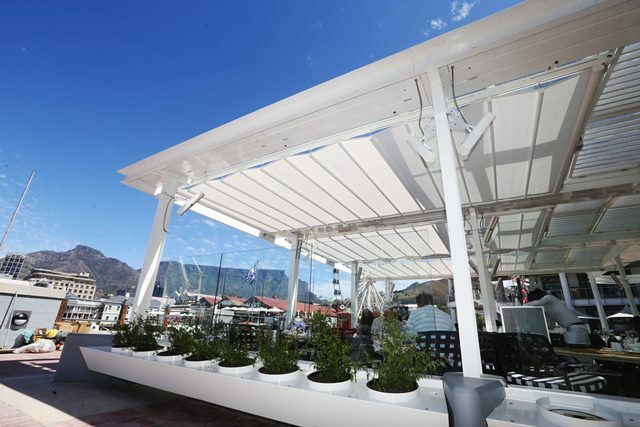 Dine outdoors at the V&A Waterfront, come rain or shine!